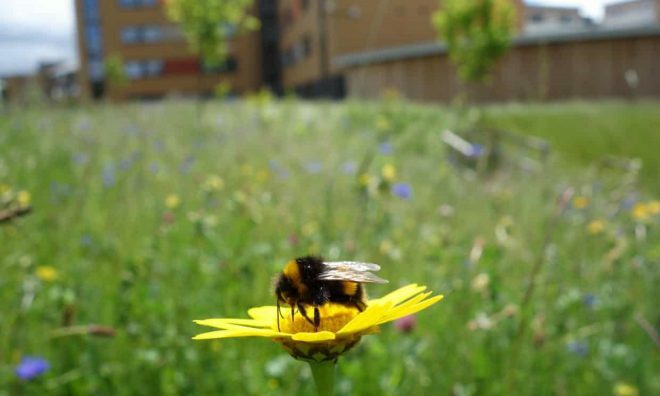 Surprisingly, pollinators love cities. There are parks and road verges with natural greenery, and community gardens where folks plant all kinds of different things. So we know that insects have access to food in cities, but which plants and flowers do they like the most? We have data on how often pollinators visit particular plants in different urban habitats—can you figure out which pollinators prefer which plants? You will write computer software to infer from data which pollinators have favorite plants and what they are. Then you will upload the software to the internet, along with thorough documentation, so anyone can use it. This project’s going to involve a lot of computer programming, so make sure you’re up for learning to code.